Have you been feeling a bit worn out recently? Or just tuned into a general sense of unease? You have a unique opportunity now to understand where you're out of balance. 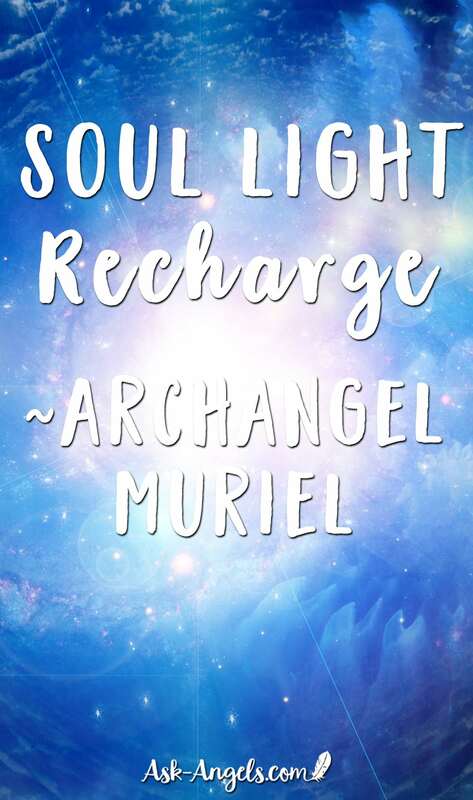 To brilliantly heal, uplift and recharge yourself with your inner vibrant Soul Light! 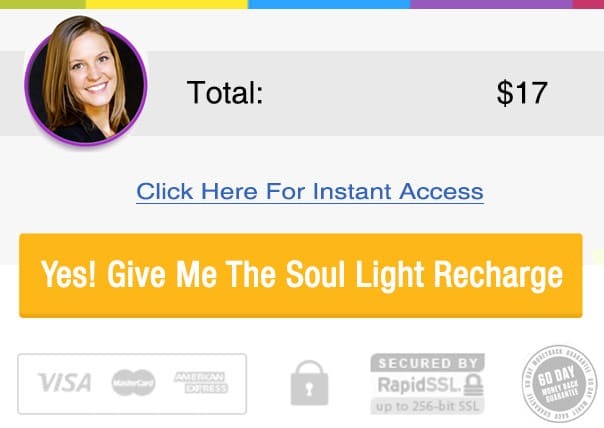 You will re-charge, and sync with your highest Divine Soul Light. Detaching from the past and future, from your pain body, your ego mind, and from the chaos of the outer world. And reconnecting with your Divine I Am Presence. Here you receive the ascension codes of the Divine Feminine, Divine Masculine, Divine Inner Child, and of your Soul. ✨Opening the clear channels of communication with your Soul. ✨Recharging in the full brilliance of your highest Soul Light. ✨Aligning with the new paradigm possibility of living closely aligned with your true soul light in physical form. This 29:15 Minute Angel Meditation is Set to beautiful Music by Thaddeus. As always there is zero risk for you as your satisfaction is 100% guaranteed! Thank you thank you thank you Melanie and Michael so very much I so needed to here this.I know now what’s going to happen in my life it’s not going to be easy knowing her family but it has to be done I have to leave this place so I can fine Love again true love I am so blessed to have you guiding me .I know by doing so I will be able to help others the week and helpless it’s my dream .